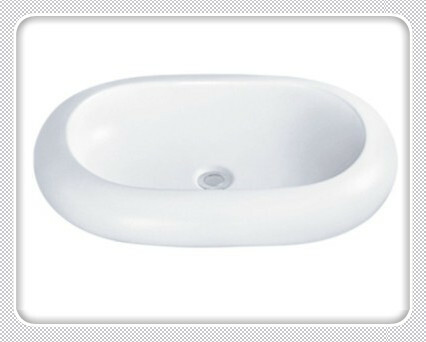 Sigmar Ceramic basin is economic and durability. Our pedestal sink storage with high quality Ceramic would not attach dirt，which surface is easy to clean, long-term usage can keep brightness as new product. 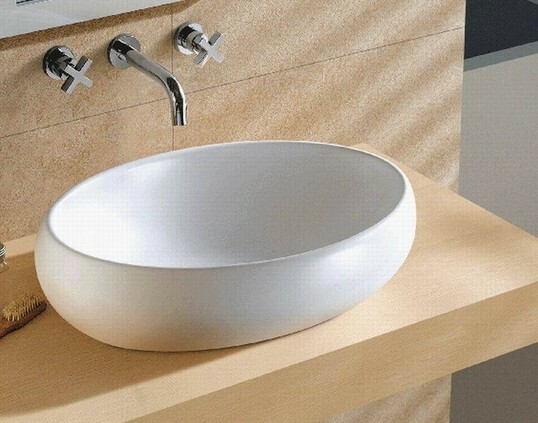 Good ceramic pedestal basin will make a clear voice if you knock on it. 1. Our product saving water and using eco-friendly material to protect environment. 2. 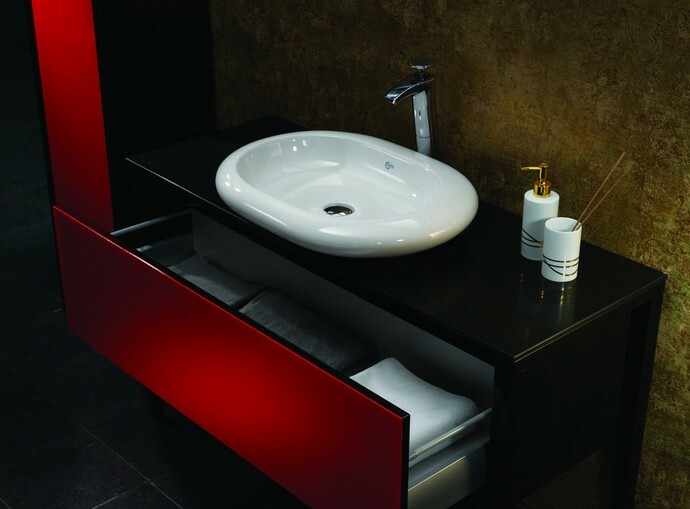 Pedestal wash basin with green produce from produce to waste disposal, which ceramic basin healthier for men. 3. Healthy ceramic glaze put in sliver and titanium dioxide, can sterilize bacteria to keep health.